Update on the Contest As Well As Improvements That You Might Not Notice but You Should. Thanks for being patient as I wade through all *11,000 comments on the previous story in an effort to give away the NEW (to you) MADSEN!!! *Creative decimals being used. But, seriously, I really do want to thank those of you who have “entered” the contest for being patient–particularly because I would like to use this as a LAST CHANCE!!! to win my old MADSEN. It’s a great bike, and I know I’m dragging my feet, but I still feel very sad when I sit on it at night, by myself, holding the handlebars, remembering. But I have to pay it forward. It’s the right thing to do. It hurts. But I know it’s just a growing pain. So, as I set my jaw and wrap a belt around my hand and brace for the pain, I hereby declare that I will choose a winner one week from tomorrow night (that is December 8th, 2010 for those reading in the archives). Then I will meet you on the top of Mount Cady Way, and I will send you on your way (please follow the comments for updates on the winner). Now, *10,000 of you actually won’t win. But I believe you should consider a new MADSEN. 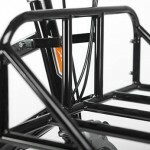 Here are some reasons that the 2011 MADSEN is a great bike. The rack. My wife thought it was super cool when she saw it. But I didn’t want to put it on. It gives the bike a really cool Euro feel, but since I ride it ten miles a day (I’m not lazy or bragging; I’m just trying to be efficient. ), hauling my kids around, I really didn’t want the extra weight. But it’s definitely worth the money for this addition, even if just to avoid rearranging backpacks when I pick up my oldest daughter. My briefcase fits perfectly up there. I’ve strapped fish, bread, cereal, comprehensive case logics, eggs, and much more upon the rack. It’s really great. Plus, the water-bottle holder is much more like a drink carrier it its location and usability. I let my tea steep on the way to work when I was sick last week, using my coffee cup and the cup holder on the MADSEN. It is that stable. But it fits water bottles, too, in case you want to use one of those. Another improvement is a new disc brake in the front. It is an improvement from the year before, though it does make a noise and wobble a bit when I stop hard (which could be the particular bike or the brake–I’m am not sure). Regardless, aesthetically, it is an improvement on the original and the overall braking system demonstrates much improved stopping power. It stops more like the XtraCycle Radish than the original Madsen. The Radish is a light bike, too, so it stops hard. Additionally, each brake features an easy-to-use parking brake that is activated by pushing a button. This is handy for stoplights as well as parking on uneven surfaces and hills. One downside is that the rear-brake may need periodic adjustments/tightening as I’ve noticed the parking brake doesn’t always hold it still after a few hundred miles when it’s sitting uphill and has a full load (I know that’s a ridiculous circumstance, but it is what it is). 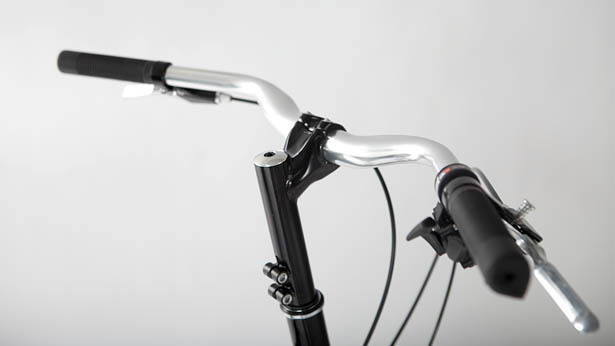 As far as the handlebars go, the grips are better, the handlebars look a lot cooler, and they are sturdier. I adjusted my handlebars a little bit, and they really need to be tightened tight to get a solid hold. It’s not a problem, though. However, I should mention that before I adjusted the handlebars, I was noticing a good amount of back pain that went away within a day of adjusting them. This might be due to the lack of ability to adjust the handlebars up or down. I did not change the angle of the bars when I changed the height of the seat. Once I did it was a big improvement. Overall, the steering system is bolstered by the very nice looking stem. It would be nice to be able to raise them. 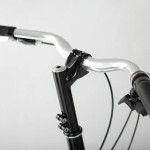 I may replace the handlebars, which I never thought of doing on the original MADSEN. Though I should make it clear that I feel the handlebars are an improvement. One of the best improvements of the year, though, is the stock built-in lock. I can’t say enough good things about it. If you do not own a Madsen yet, you will learn that these bikes cannot easily be carried off. So locking the front wheel should suffice in most situations. I haven’t been in a situation yet where I felt the lock wouldn’t be enough; though, it would still even add an additional level of protection if you were parking in areas with high crime. This particular feature, however, has prompted me to take the MADSEN even when I’m not carrying passengers. I could take my Raleigh 3-speed, but then I’d have to go get a lock out of the utility room. So I just take the MADSEN. It is the same idea of park it and leave it that you get with an automobile. It’s just so nice. The Bucket, which is, after all, the thing that makes a MADSEN a MADSEN, is so much easier to clean. The drainage holes in the bucket (one on each side) are probably twice the size as the original. This makes a big difference in dust accumulation, crumbs mixing with soil and dried up leaves, labels of things, etc. getting stuck in the bottom of the bucket. The rear reflector is on the seat post now. If replacing the reflector and installing ultra-bright rear lights, this would position a rear light in the path of vision of the rear passengers, which poses a problem for dads like me who drive their bike to work in the early morning who neither want to blind nor traumatize their daughters with a thirty-minute hypnotizing episode of a flashing red-light seance each and every morning. But there is an awesome new feature: the seat belts are mounted high up onto the bucket. Why does that matter? If you purchase a longer bolt to replace the shorter bolt that normally holds the seat belts on the bucket, you can install two Planet Bike blinkie lights right onto the bucket itself. It’s incredibly easy, streamlined, and stylish. Not to mention safe and ultra visible. 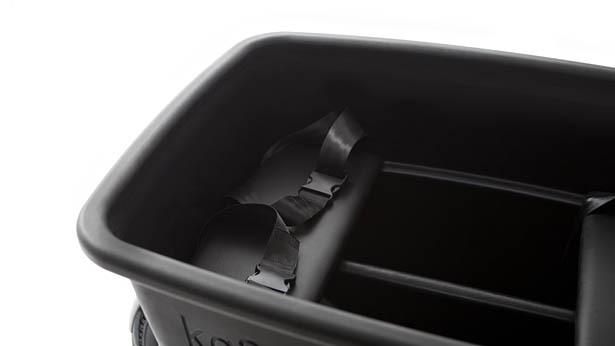 The bucket is also lighter, and this makes the whole bike lighter. But it feels sturdier and faster, despite the weight loss since the original MADSEN came out. Overall, the improvements do more than make it a stronger competitor for the European cargo bike market. It is in a class by itself, in my opinion, in that the price-point and conveniences that it offers really does make it a viable alternative to the automobile. The bucket fits four children. I’ve carried my wife and both kids in it. You have the kids and you can still stop and get a week’s worth of groceries, regardless of the backpacks. You don’t think about what you are bringing with you in an automobile; you can come and go as you please. The MADSEN offers the same thing. Considering that about a third of people drive less than five miles to get to work, you save about fifteen minutes each way going by car, but for these fifteen minutes, you pay car insurance, gas, a car payment (or a lump sum of tens of thousands of dollars). This comes to several thousand dollars per year. And some people pay for a gym membership on top of that. And then they drive their automobile to that gym. This bike has the potential to redefine the way we approach transportation because it offers a much easier way to park the car, lower your monthly bills, and improve your health. 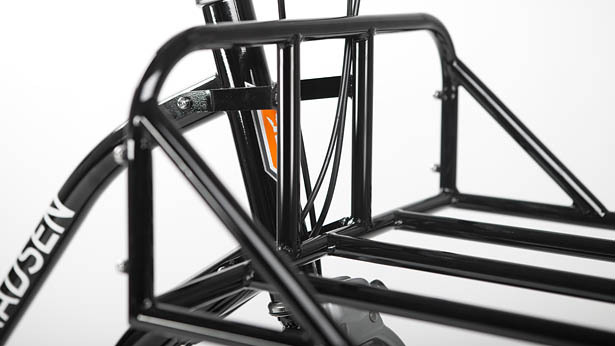 The MADSEN is a solution that takes the inconvenience out of riding a bike. 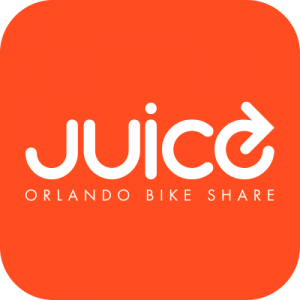 http://commuteorlando.com/wordpress/wp-content/uploads/2017/09/logo_Commute_Orlando-webhead-650x214.png 0 0 Jesse http://commuteorlando.com/wordpress/wp-content/uploads/2017/09/logo_Commute_Orlando-webhead-650x214.png Jesse2010-11-30 23:02:502010-11-30 23:28:16Update on the Contest As Well As Improvements That You Might Not Notice but You Should. Jesse, my best to you in paying it forward. 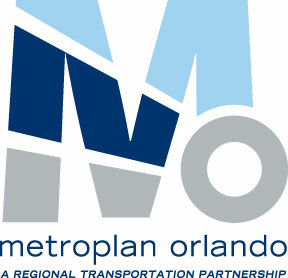 It has been a constant thought on my mind how Commute Orlando has evolved over the past few years. 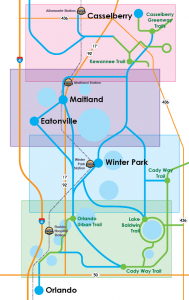 I’ve seen our blog go from primarily a commuting forum to anything ranging from utility, cargo, and especially advocacy for what we enjoy doing. Basic and primary transportation by bicycle. The poor souls who bag groceries for us get the look of shock and amazement when I ask them to “pack tightly, I’m riding my bicycle”. Of course, I have to show off my trailer for them and they are just in awe that someone is doing such and can. Cheers to the person awarded their new-to-me Madsen. Jesse, enjoy your new Madsen. I can tell that is already happening!